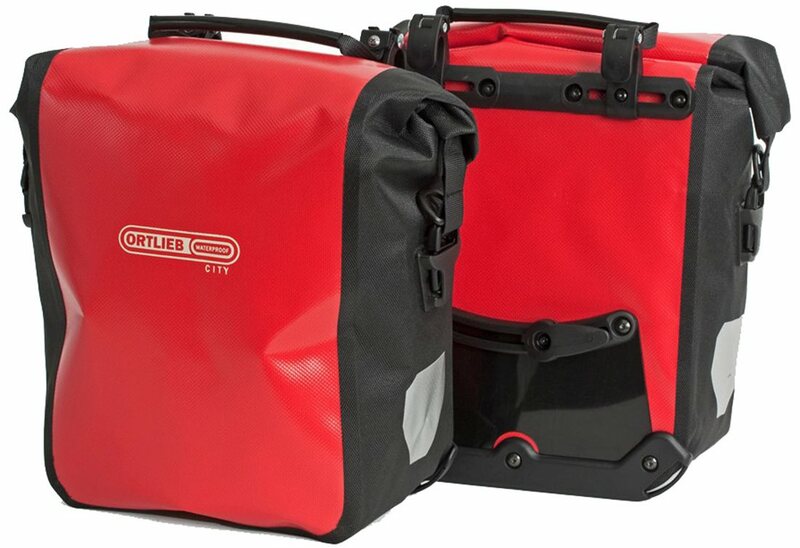 Panniers are the luggage solution for bikes. 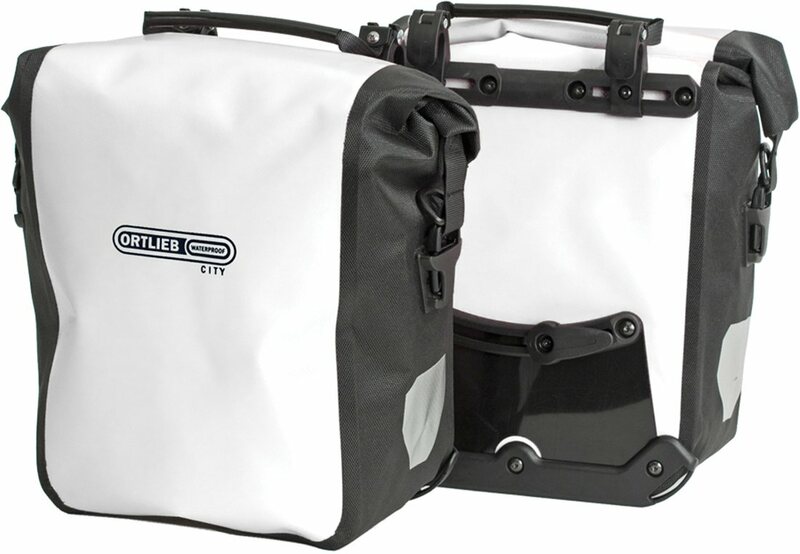 The pannier is lightweight, provides ample storage space, and is made from tough resilient fabric. The integrated inner pocket and shoulder strap allow you to transport the bag comfortably when it's not on your bike. 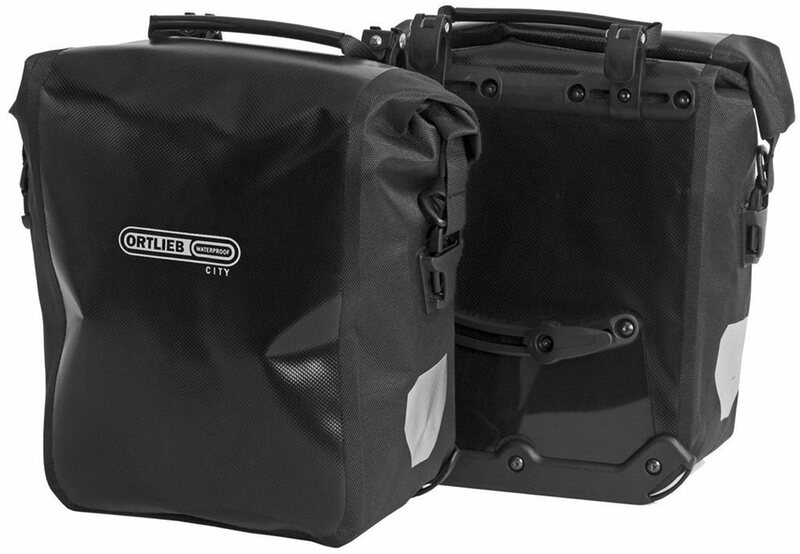 Pack all of your belongings and quickly and easily attach it to the front of your bike, its as simple as that! 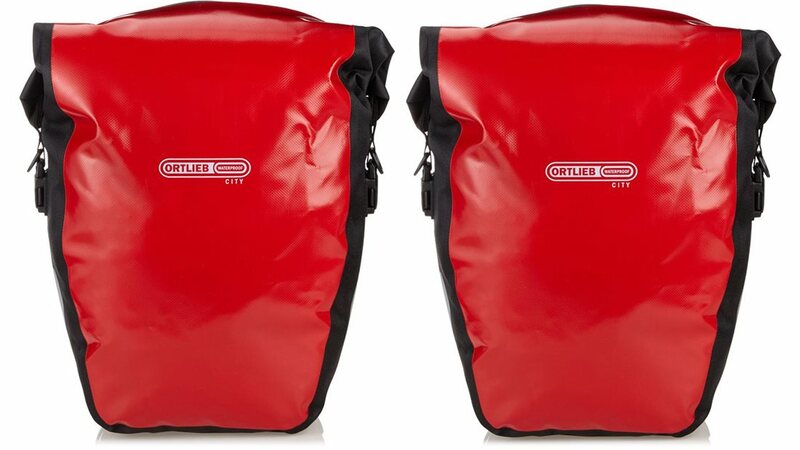 I like these because they're about the lightest pannier Ortlieb has. Their size keeps me from packing more stuff than I 'think' I need. Does it have to be used with a front rack, or can it go on the rear? Is it 130 dlrs per bag or 130 dlrs for the pair?